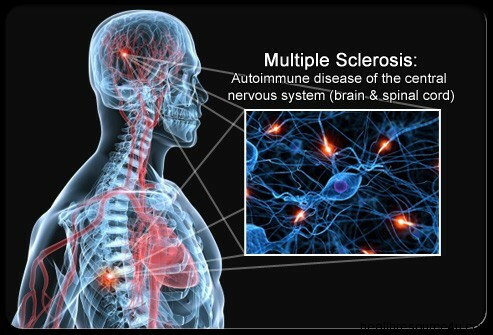 U. BUFFALO/ U. ROCHESTER (US) — Scientists have discovered a precise way to isolate the specific stem cells needed to treat multiple sclerosis and a variety of childhood diseases caused by the brain’s inability to make myelin. Myelin is the crucial fatty material that coats neurons and allows them to signal effectively. The research, reported online in Nature Biotechnology, overcomes an important barrier to using stem cells to treat demyelinating diseases. Until now, it has been difficult to separate out the right progenitor cells—the ones that will develop into cells that make myelin—says Fraser Sim, assistant professor of pharmacology and toxicology at the University at Buffalo and the study’s first and co-corresponding author. 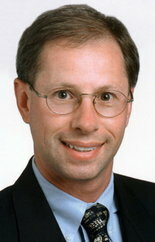 He conducted most of the work as a researcher at the University of Rochester. …Sim and Rochester graduate student Crystal McClain ran extensive analyses looking at gene activity in different types of stem cells, leading to the conclusion that stem cells carrying a protein known as CD140a on their surface seemed to be most likely to become oligodendrocytes—the type of brain cell that makes myelin. The scientists then injected the cells into the brains of mice that were born without the ability to make myelin. Twelve weeks later, the cells had become oligodendrocytes and had coated more than 40 percent of the brain’s neurons with myelin—a four-fold improvement over their earlier results. …The new approach may also be applicable to Krabbe’s Disease, Sim says, which also involves the breakdown of myelin. Sim, who came to UB in 2009, is actively collaborating on related work with researchers at the Hunter James Kelly Research Institute, a partnership between UB and the Hunter’s Hope Foundation and located in UB’s New York State Center of Excellence in Bioinformatics and Life Sciences. The work was supported by the National Institute of Neurological Disorders and Stroke, the National Multiple Sclerosis Society, the New York State Stem Cell Research Board, the Adelson Medical Research Foundation and the Mathers Charitable Foundation.